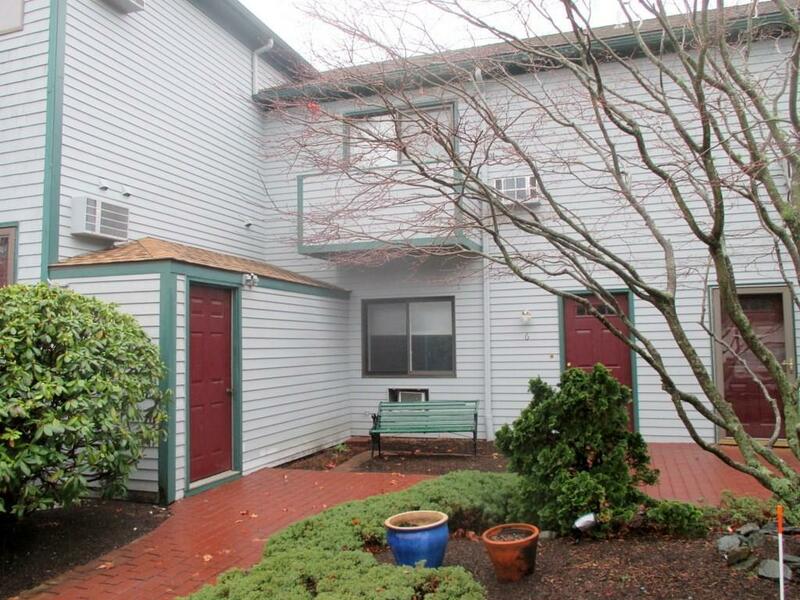 Townhouse style condo with so much to offer. 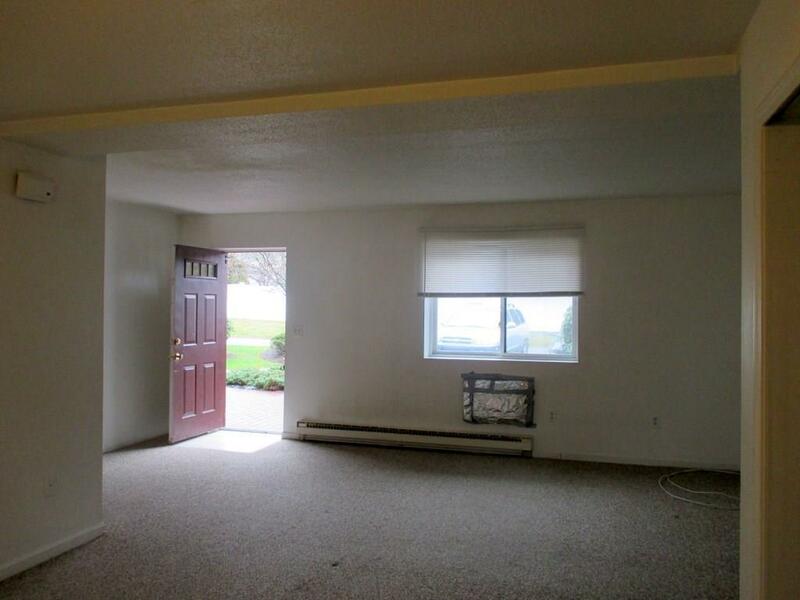 Nice open layout on the first level with a half bath, sliders to a patio and outside area. 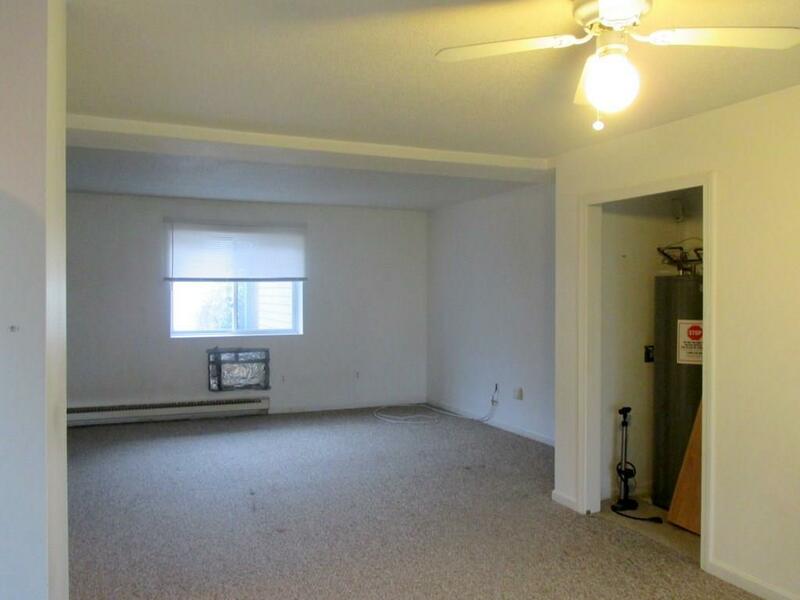 The second level has two generous sized bedrooms, the master offers a double closets and balcony, full bath, laundry. 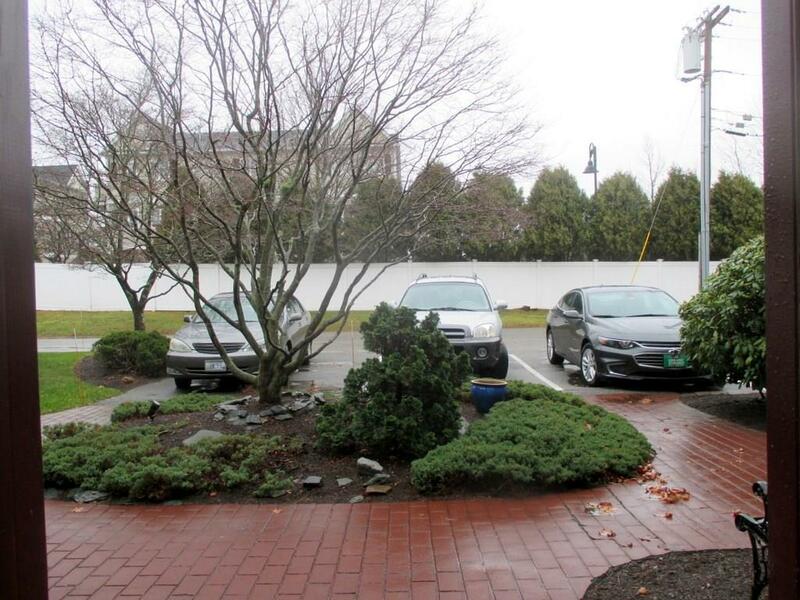 Two assigned parking spaces, close to Roger Williams University, shopping, restaurants, and highway access. Listing provided courtesy of Lisa Glowacki.